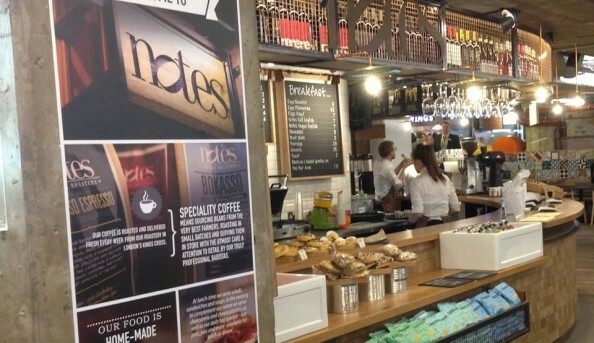 Notes is not the ordinary cafe with a couple of coffee options and maybe a croissant, this cafe is best known for making the leap from having locations in Covent Garden, Trafalgar Square and Leeds to doing its own roasting in King’s Cross. 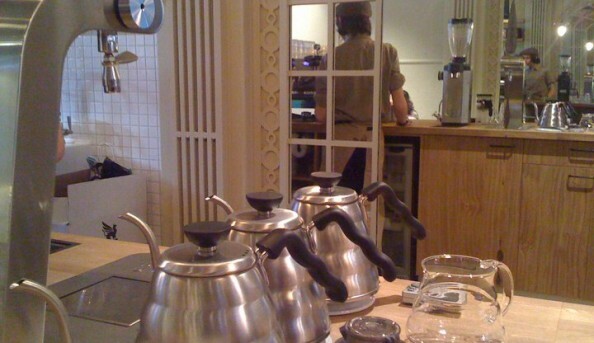 Everything is offered here from wine to pastries, coffee to sandwiches and burgers. The menus do vary depending on which location you choose to visit. 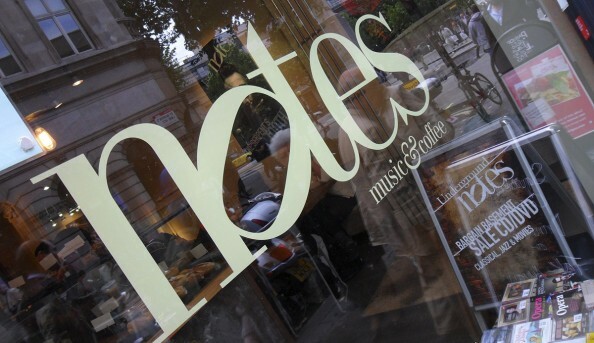 Notes prides itself on the quality of their product which shines through to the customers.